Sea World Escape is brand new escape game created by Ainars for EscapeFan. 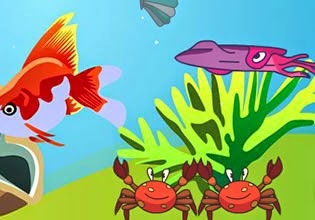 Explore colorful sea world, search for clues and various items. Figure out all passwords and obtain submarine key. Use key to escape. Have fun!